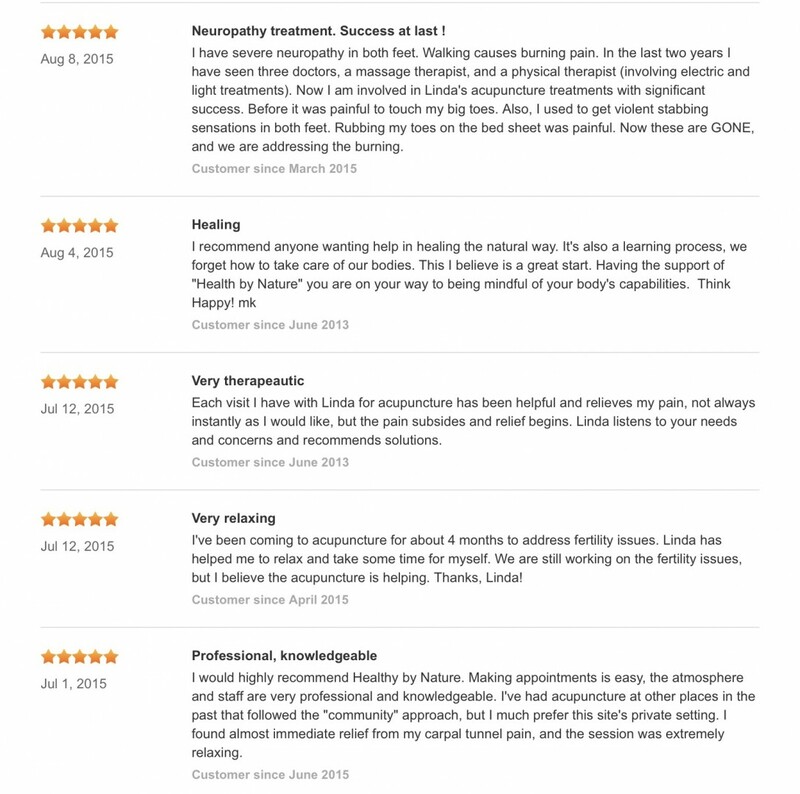 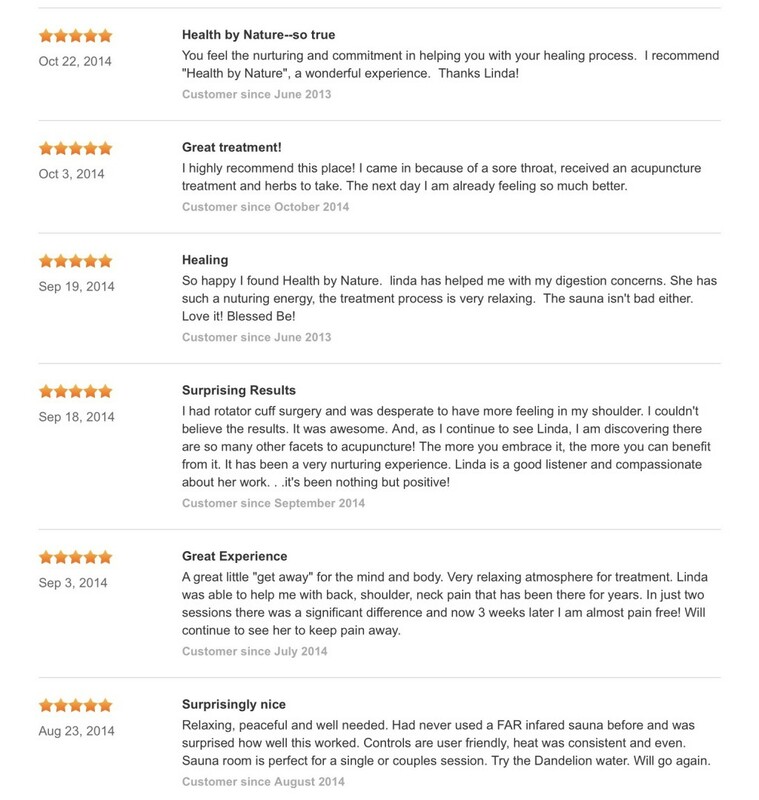 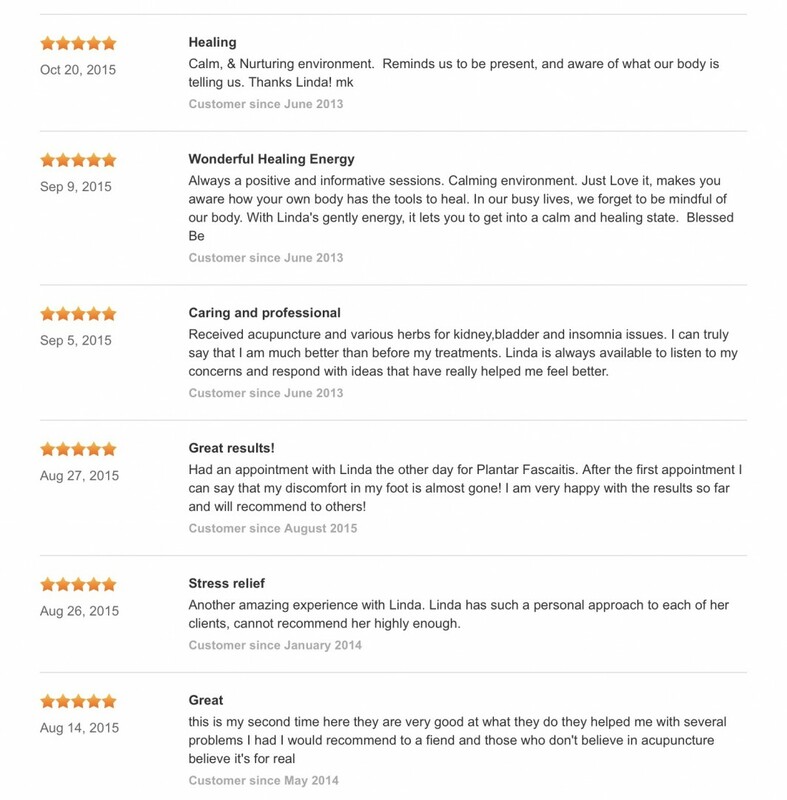 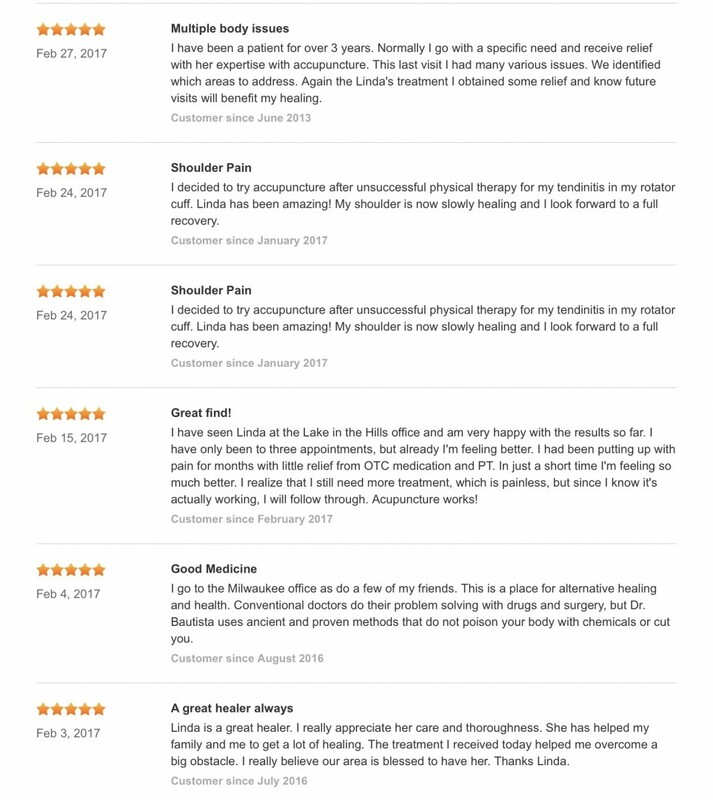 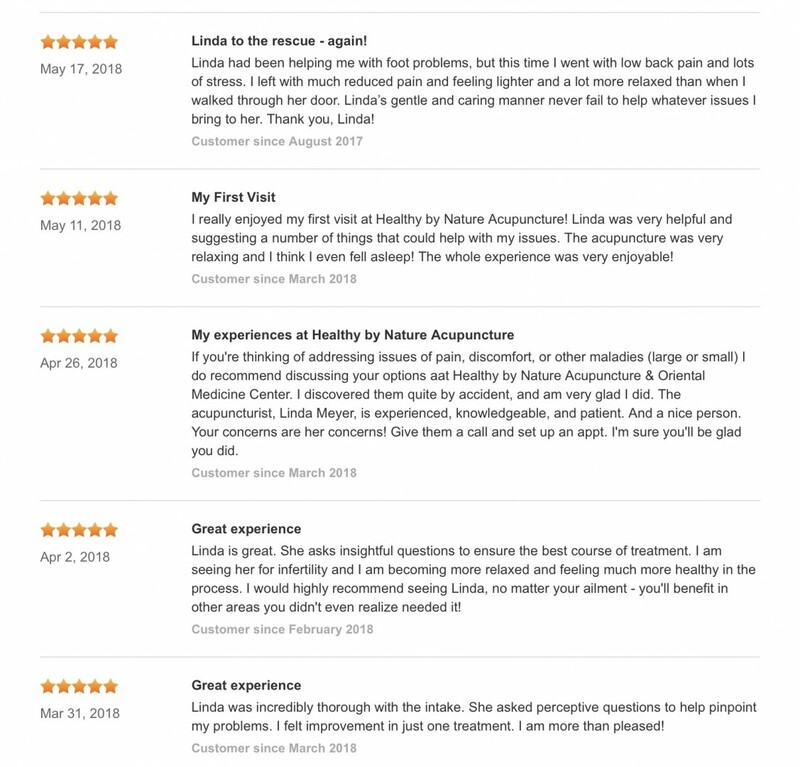 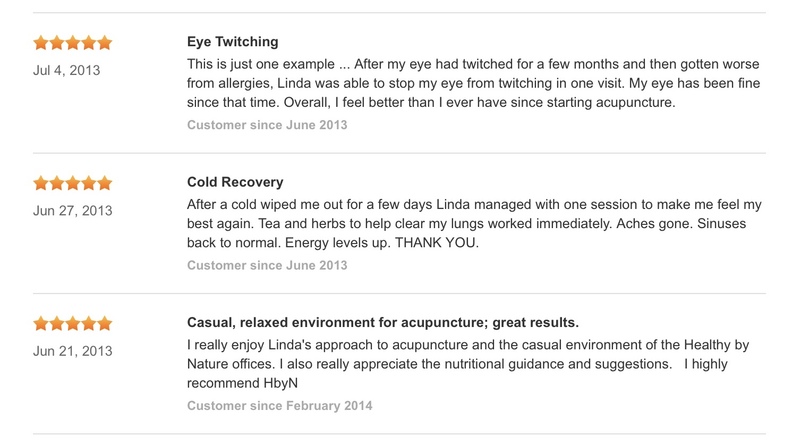 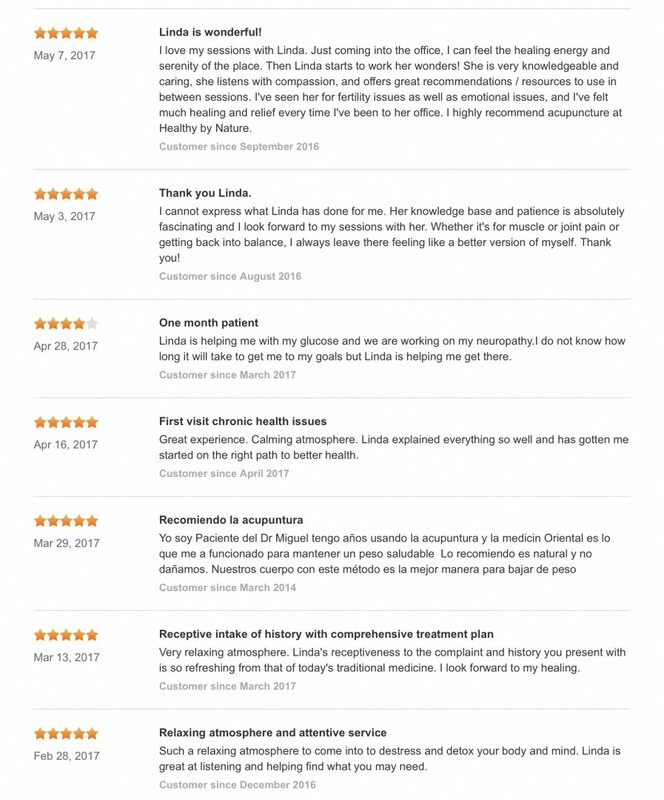 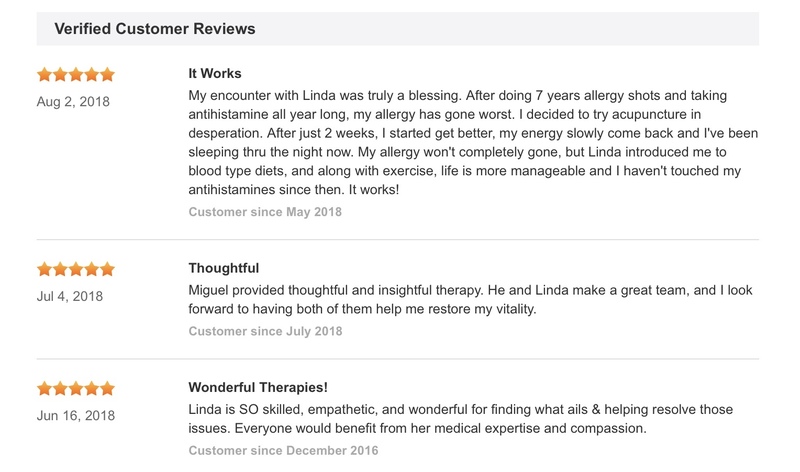 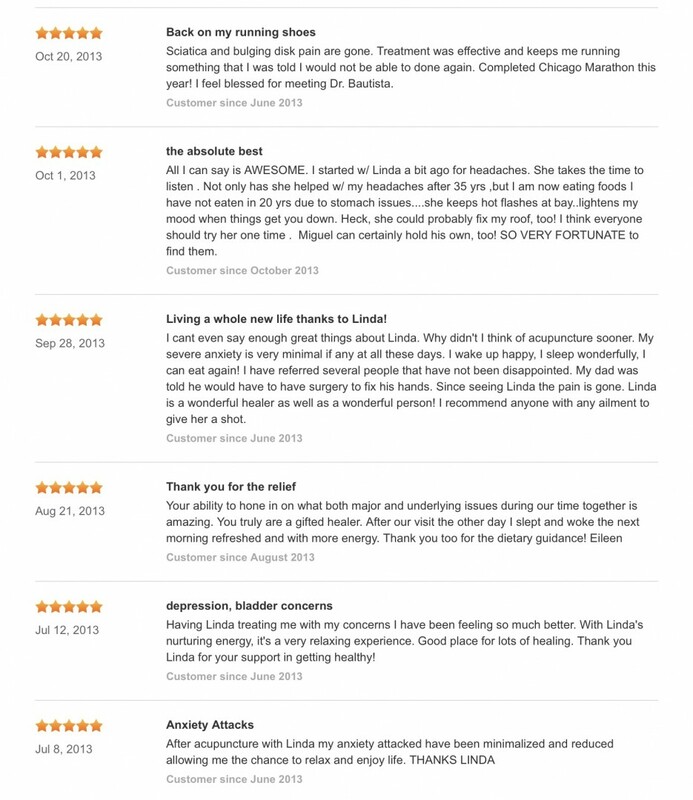 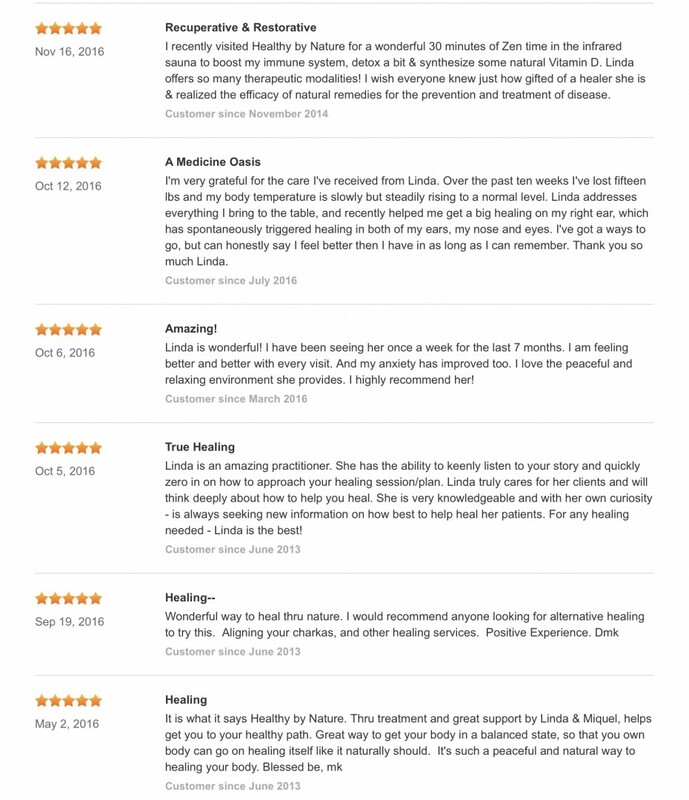 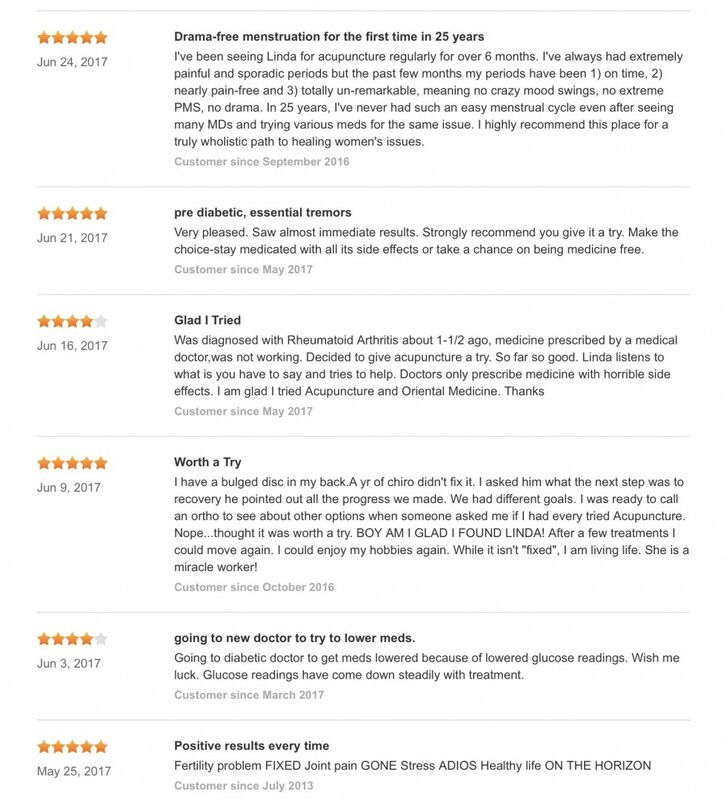 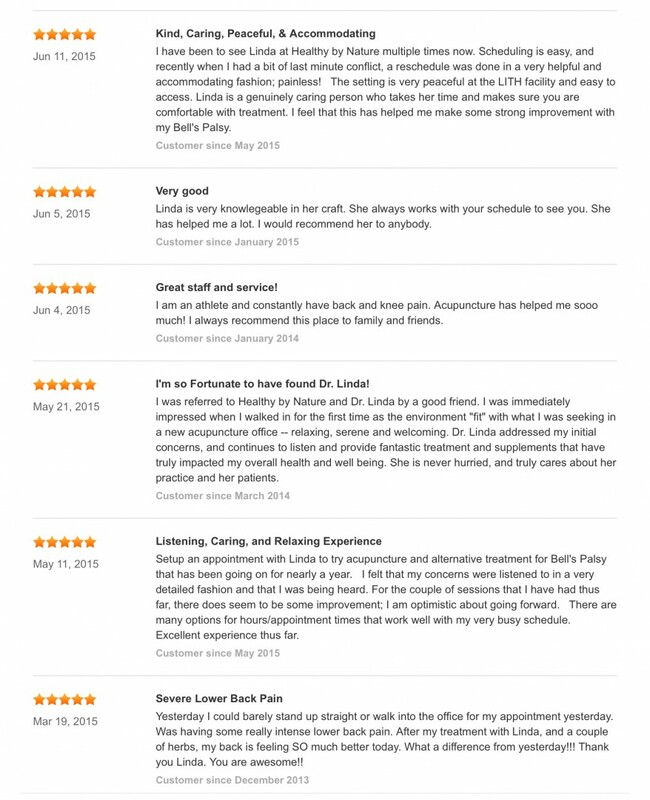 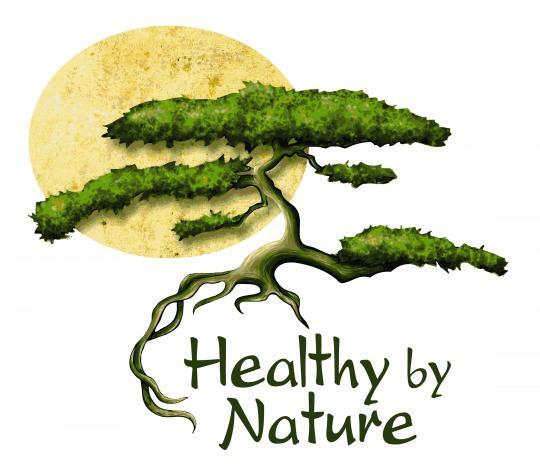 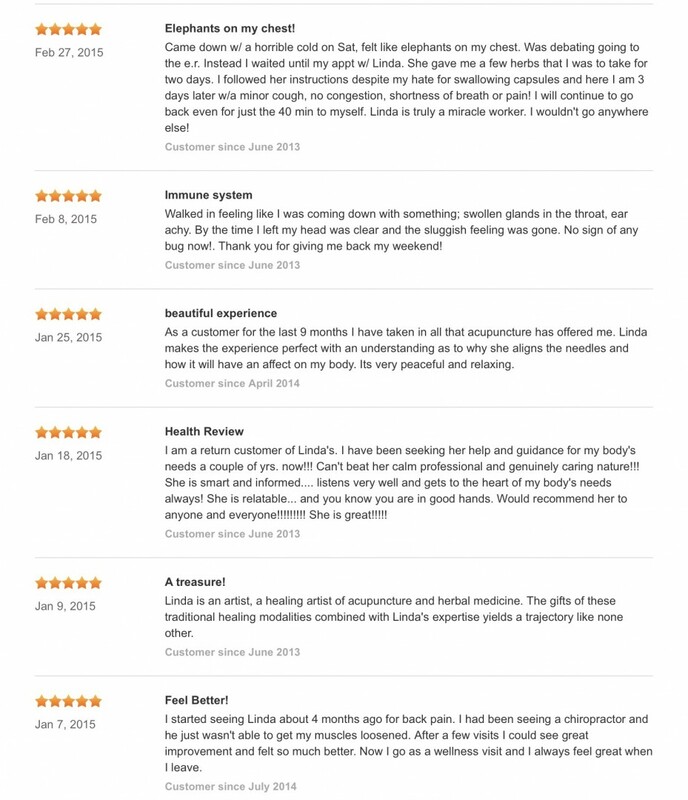 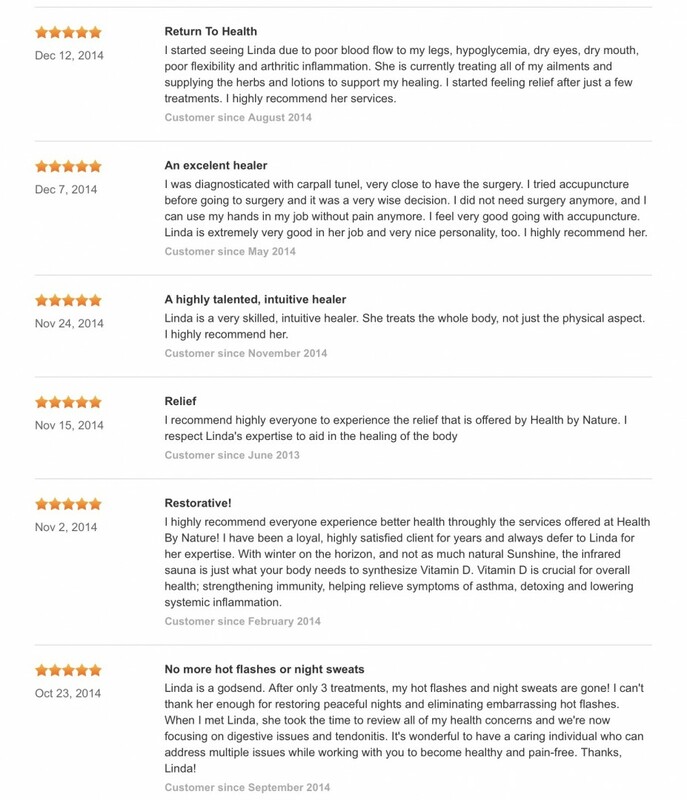 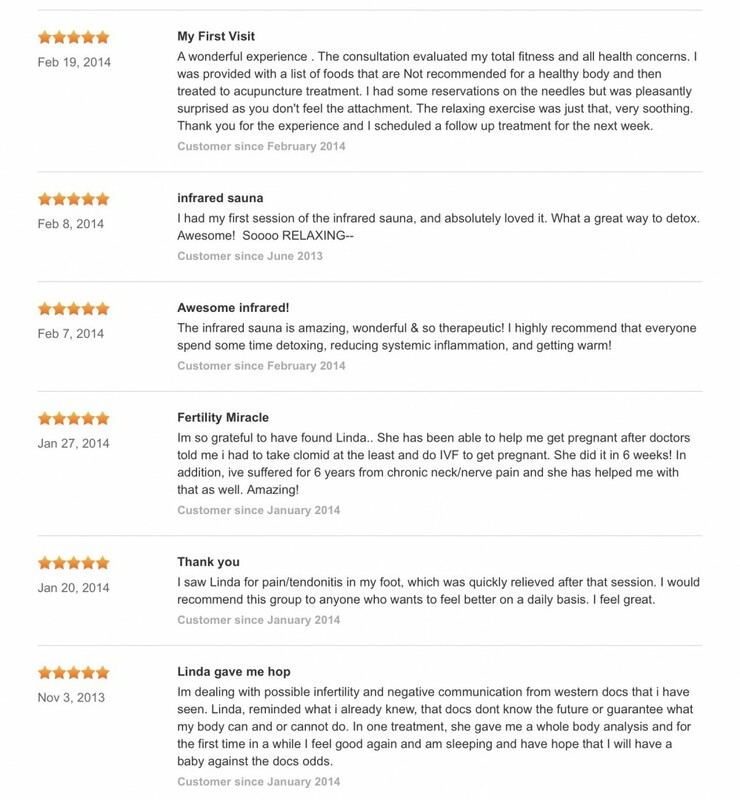 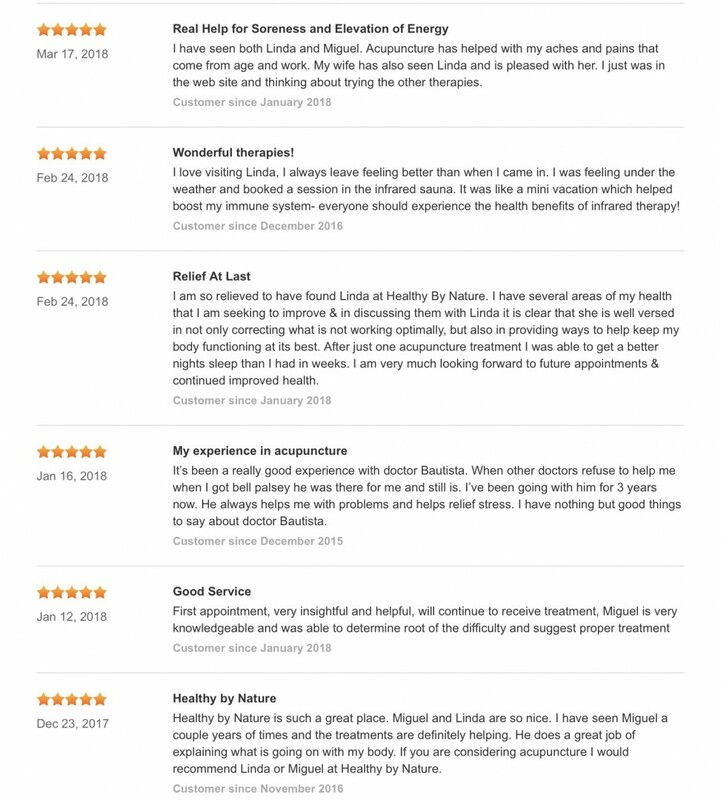 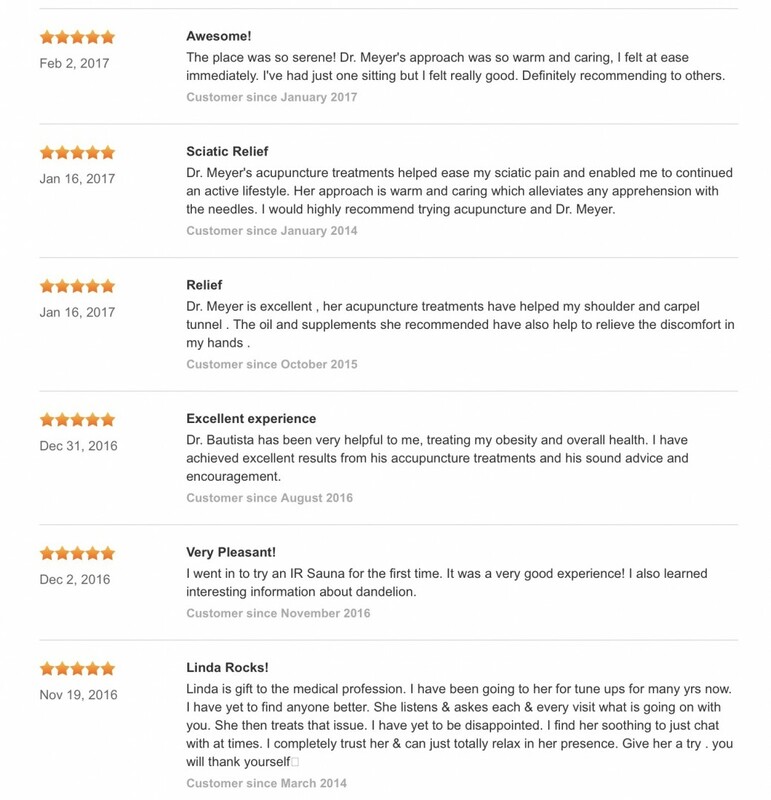 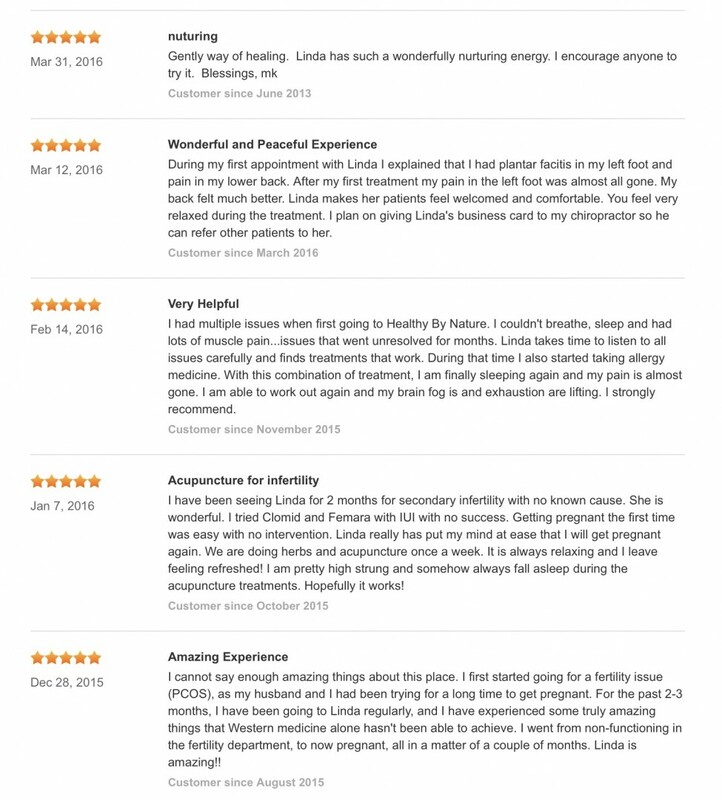 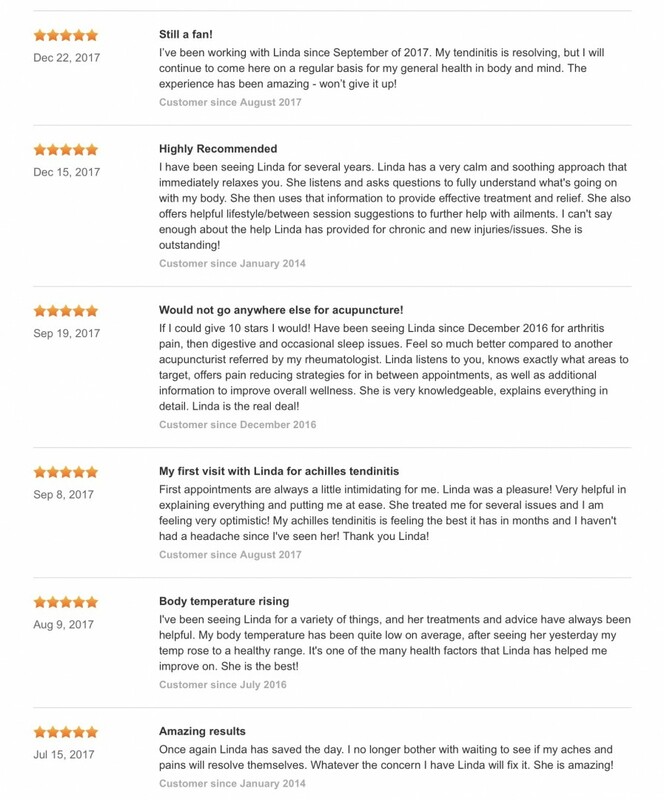 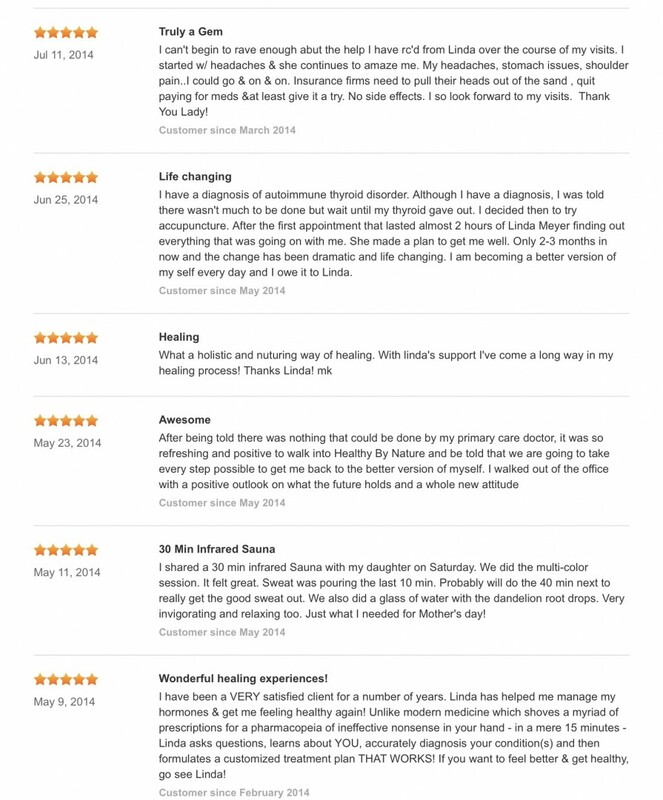 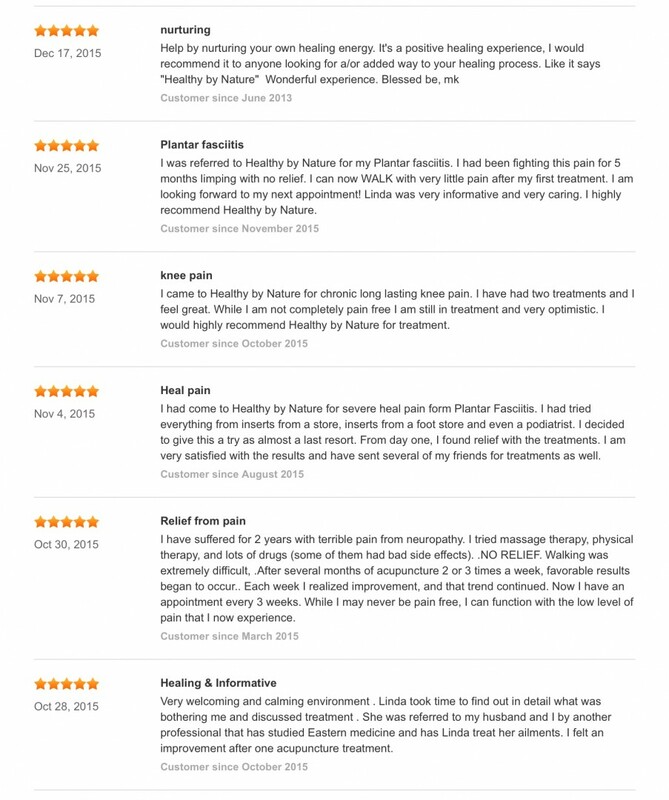 Over the years, many of our patients have been kind enough to write reviews of their treatment experiences . . .